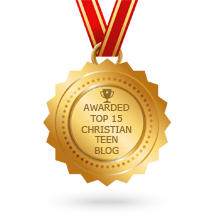 We pray these TEEN Blogs will speak , capture the attention of Teens around the world. We want them to know that God through Jesus loved, loves them and that He wants to have a personal relationship with each one. We want each teen who reads these blogs to learn of and know that our Creator, our God the Omniscient, Omnipotent and Omnipresent , cares for each teenager and wants each to know Him better, be more like Him and to live for Him. So come on teens wherever you live, we invite you one and all to join us here and make this your home website. In biblical times gates were extremely important. How we define church has a lot to do with what we do outside the church.